We offer a variety of marine products and our selection is second to none. 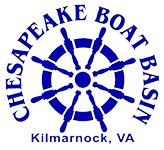 Chesapeake Boat Basin prides itself on having the friendliest and most knowledgeable staff in Kilmarnock, VA. It is our goal to help our customers find the perfect watercraft to fit their lifestyle, along with just the right parts and accessories. Check out our brochures to see what products we offer. If you need help in making your selection, feel free call or stop in—we’re always ready to serve you. Chesapeake Boat Basin is family-owned and operated and conveniently located in Kilmarnock, VA. Chesapeake Boat Basin can provide you with the latest and best in marine products to make your outdoor living more enjoyable. We specialize in offering the latest innovations in boating technology. We combine a wide variety of products with a friendly and knowledgeable staff to meet all of your boating needs. 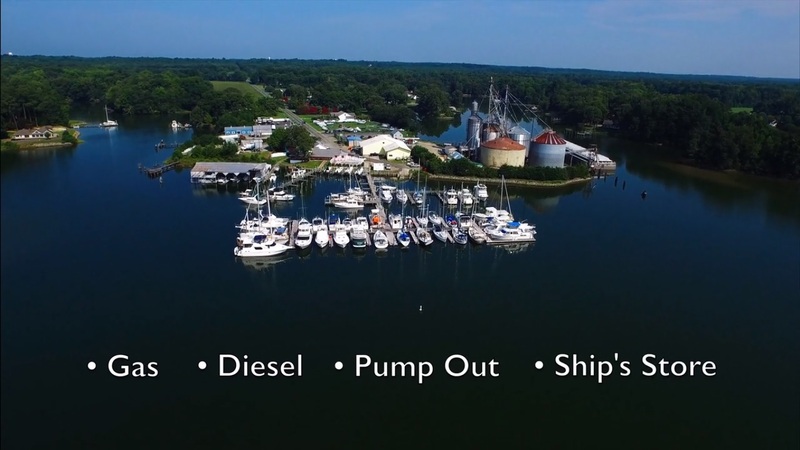 Our goal is to make Chesapeake Boat Basin your one-stop dealership for sales, service, and fun! 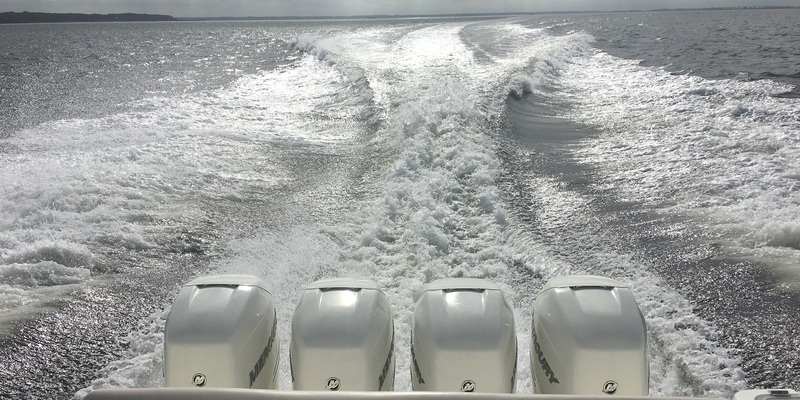 Chesapeake Boat Basin has been a favorite destination with over 60 years of service to boaters on the Chesapeake Bay and in the Northern Neck of Virginia!We are the friendliest Boston Whaler dealer in Virginia! 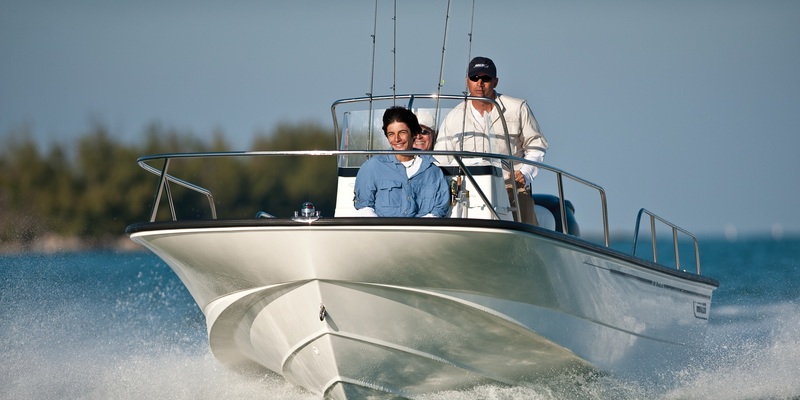 Our Boston Whaler dealership is located on the Chesapeake Bay and proudly serves the entire Northern Neck of Virginia. 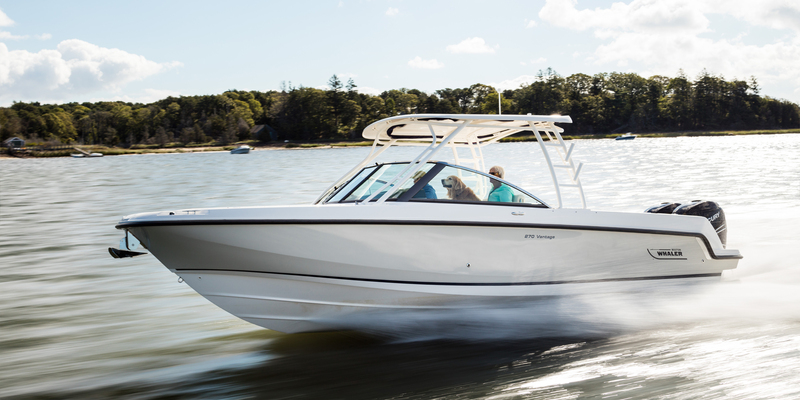 Chesapeake Boat Basin is the only authorized Boston Whaler Dealer serving the Virginia counties of Essex, Gloucester, King and Queen, Lancaster, Mathews, Middlesex, Northumberland, Richmond, and Westmoreland. 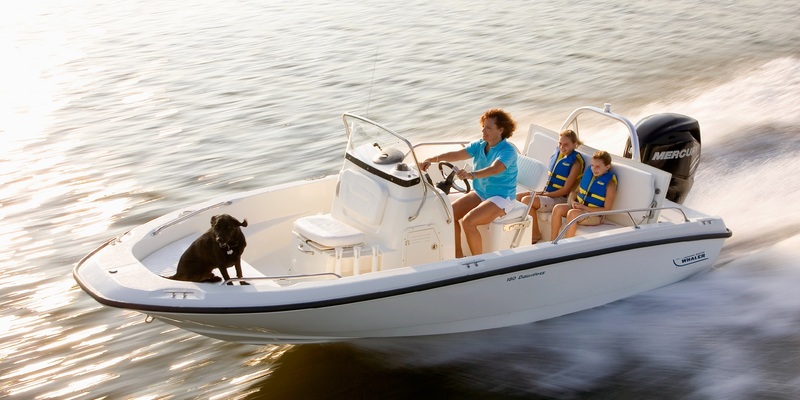 Also serving Richmond, Williamsburg, Charlottesville, and Northern Virginia for Boston Whaler sales and service! 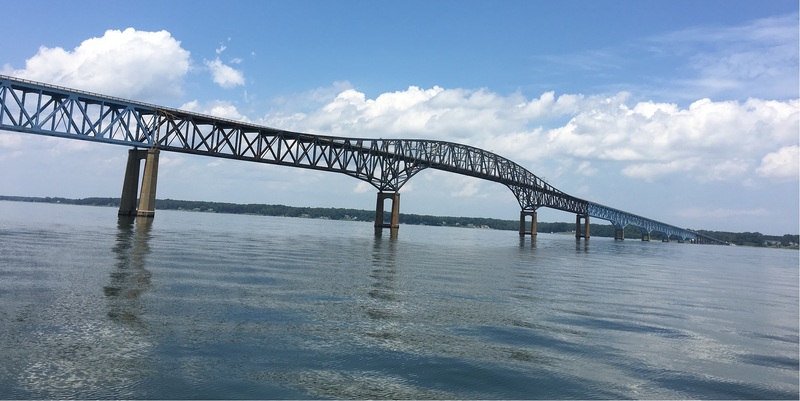 So, whether you boat near Tappahannock, Hayes, Shacklefords, Irvington, Gwynn’s Island, Deltaville, Urbanna, Burgess, Reedville, Warsaw, Montross, Alexandria, Chantilly, Spotsylvania, Fredericksburg, Mechanicsville, Toano, Hanover, or Colonial Beach, we are the friendly Boston Whaler dealer you have been looking for!